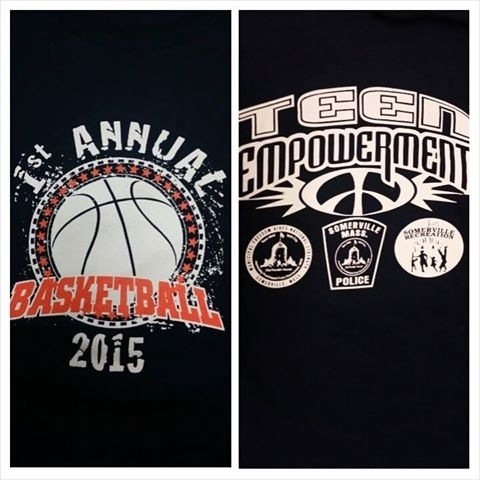 1st Annual Youth & Somerville Police Basketball game! 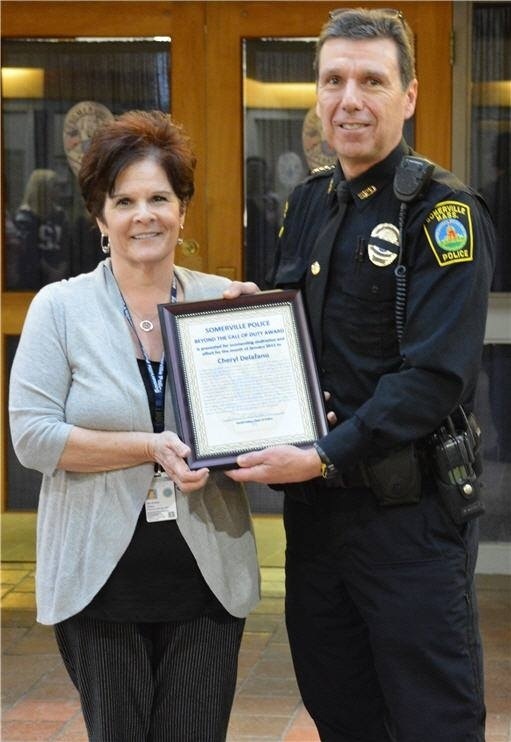 Join Mayor Joseph Curtatone, The City of Somerville, Teen Empowerment, The Somerville Police Department and the Somerville Recreation Department for the 1st Annual Youth & Police Basketball game! 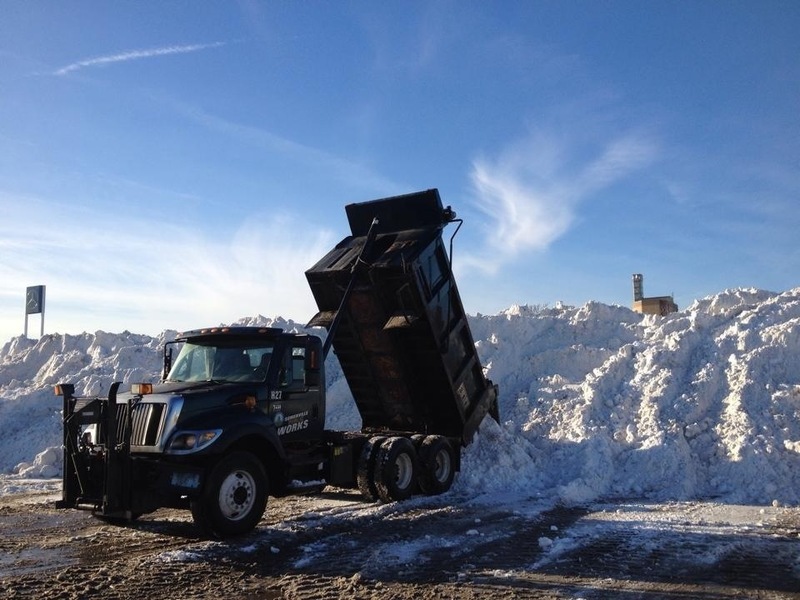 With more snow expected, the City of Somerville is making more room by transporting the large number of snow mounds to a new local snow-farm. 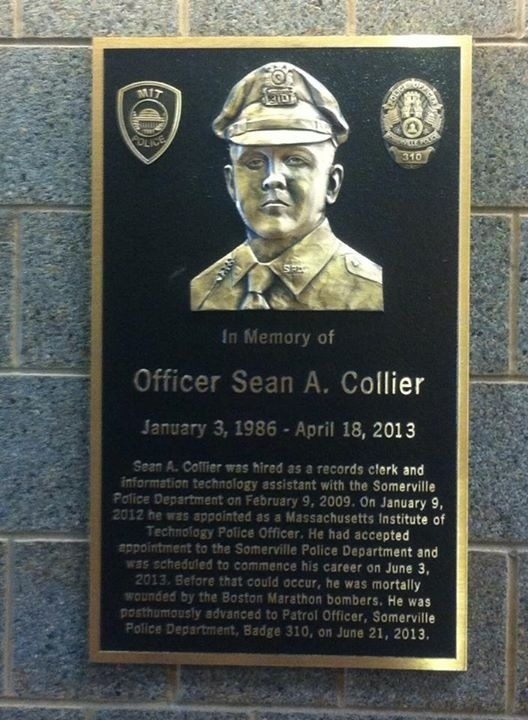 The City of Somerville unveiled the Collier Memorial Plaque Presentation on Saturday in the lobby of the Somerville Police Station. 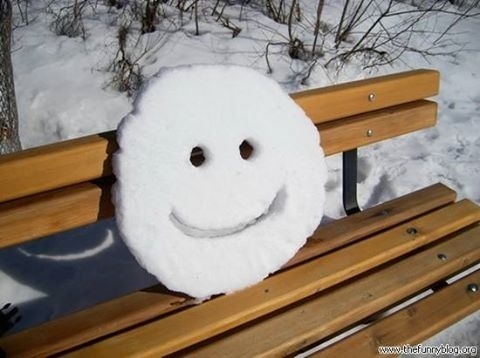 GOOD MORNING – TODAY IS SATURDAY, January 31, the 31st day of 2015 with 334 to follow. 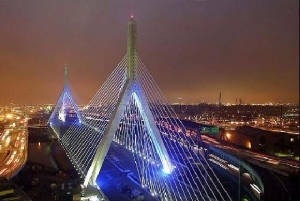 Sunrise in the Boston area is @ 6:59 and sunset is @ 4:55. The moon is waxing. The morning stars are stars are Jupiter & Saturn. The evening stars are Mars, Mercury, Neptune, Uranus & Venus. ON THIS DAY IN: 1848 – Major John C. Fremont, popular for his mapmaking expeditions to the West, was court-martialed on grounds of mutiny and disobeying orders. 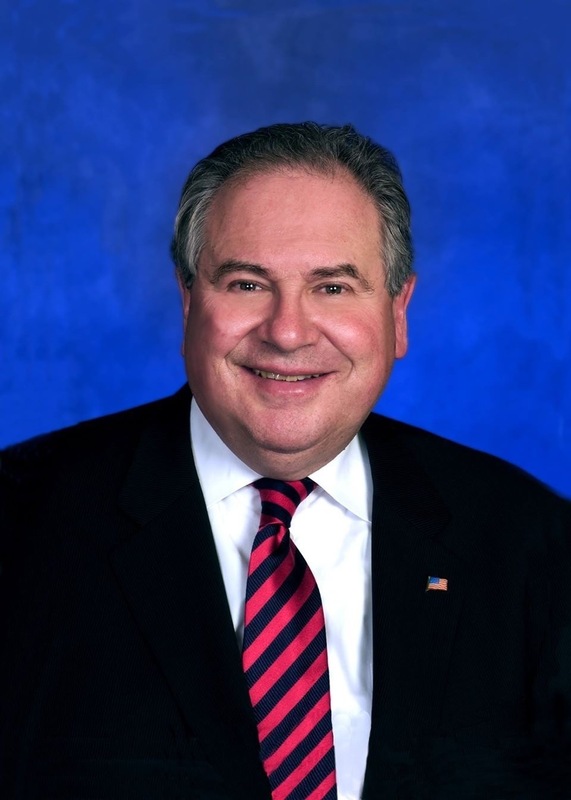 Stephen Kearny brought charges against Fremont when a dispute arose over who held governing authority in California. 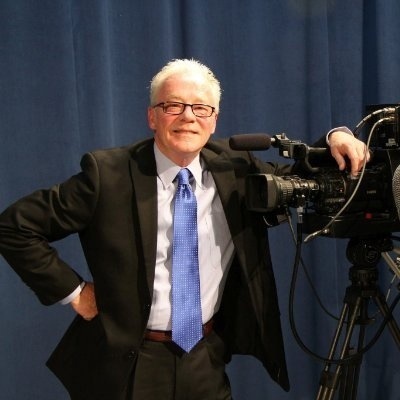 Sullivan died Tuesday, Jan. 27. 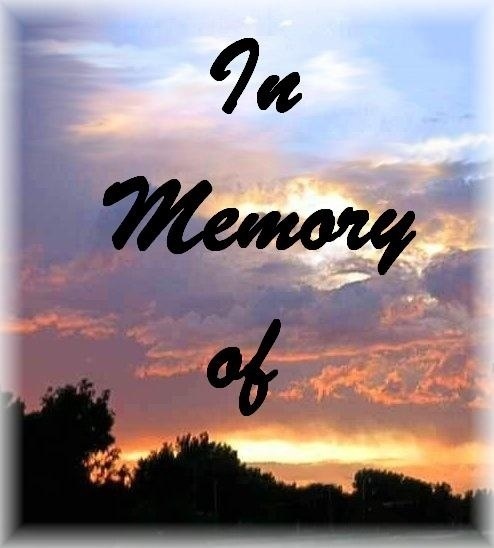 The following is from Doherty Funeral Home. 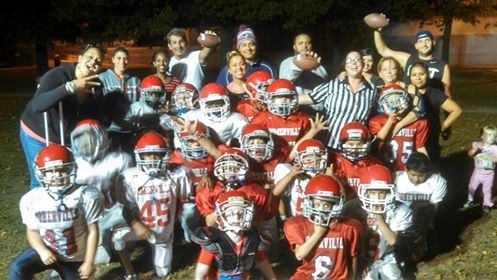 Send us Your Somerville News Weekly Favorite Photos of the Week! 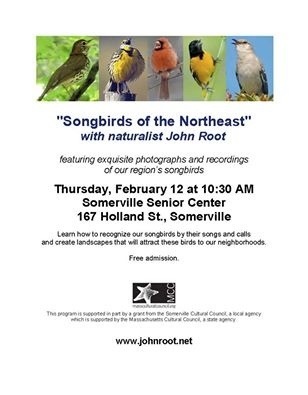 A walking tour departs from the Old Post Office at 9am, with the meeting to follow at 10am. 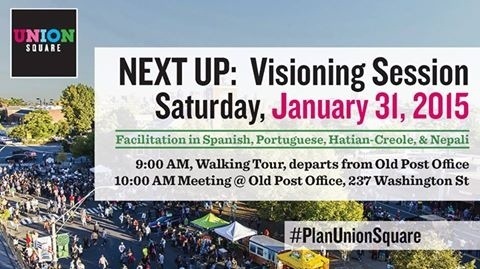 Presentations and table exercises will also be facilitated in Spanish, Portuguese, Hatian-Creole, and Nepali. 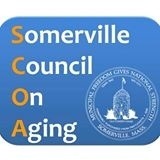 Learn more about Somerville by Design and #PlanUnionSquare at http://www.somervillebydesign.com/. 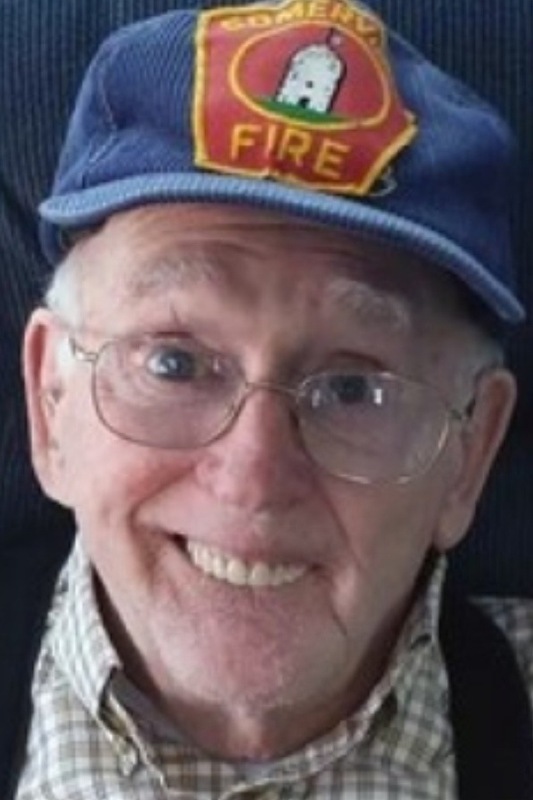 Albert “Al” D’Ovidio, 87 of Somerville, died Sunday after a brief illness in the de Rham Hospice Home, Cambridge. 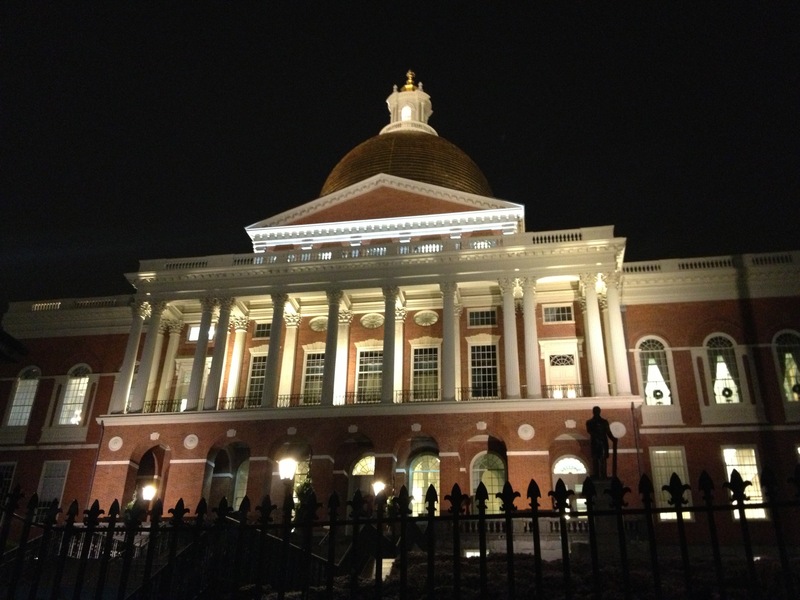 THE HOUSE AND SENATE: Beacon Hill Roll Call records local representatives votes on roll calls from the week of January 26-30. There were no rolls in the Senate last week. 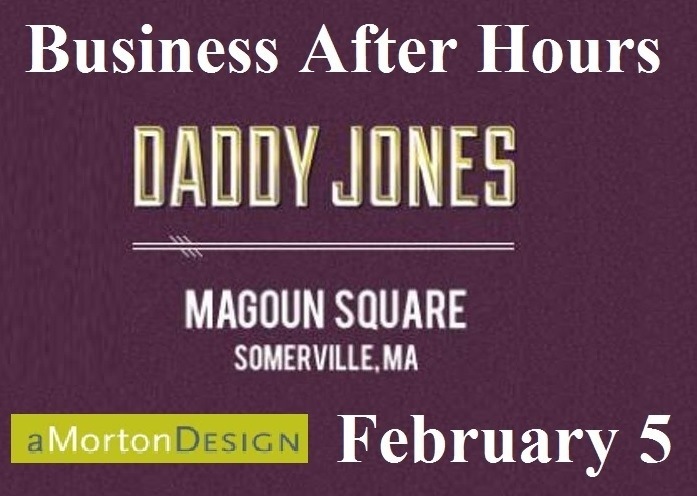 RSVP: Business After Hours at Daddy Jones Thursday! 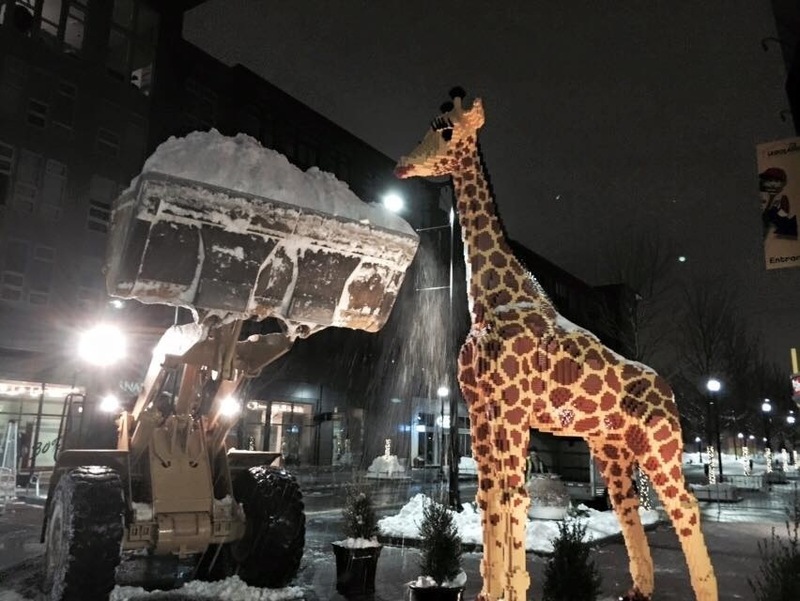 Snowplow crews are even making sure that the giant giraffe in front of LegoLand at Assembly Row is being fed! A heroic effort to get roads passable…….now about those snow piles………..
Photo:Joe Lynch at the corner of Henderson and Richardson Streets. 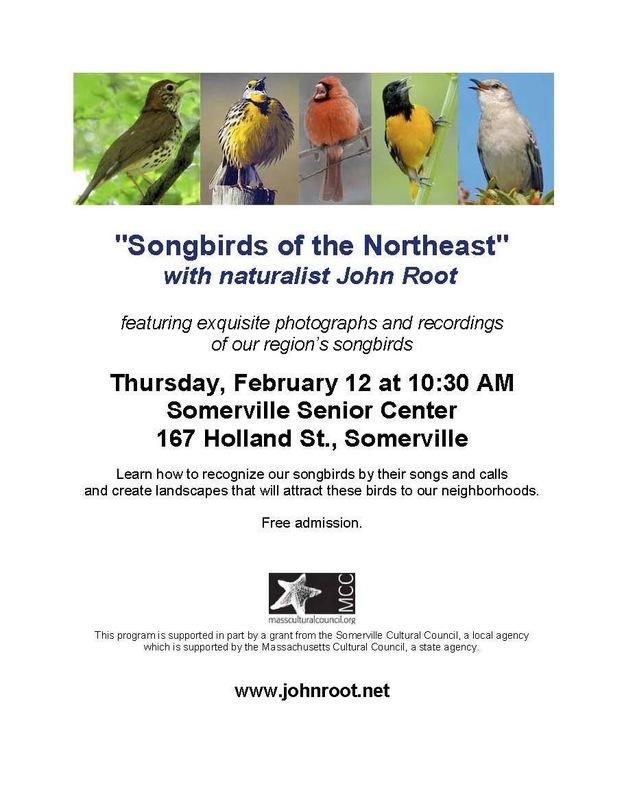 Fiore’s Restaurant – Wednesday, February 11th – check in time is 10:45 A.M. at our Holland Street Center and 11:00 A.M. at our Ralph & Jenny Center with an approximate return time of 3:00 P.M. Join us for a delicious lunch – choice of Chicken Parmesan, Salmon or Eggplant Parmesan – $25.- fee, this will sell out fast so please contact Connie at 617-625-6600, Ext. 2300 to reserve your spot. 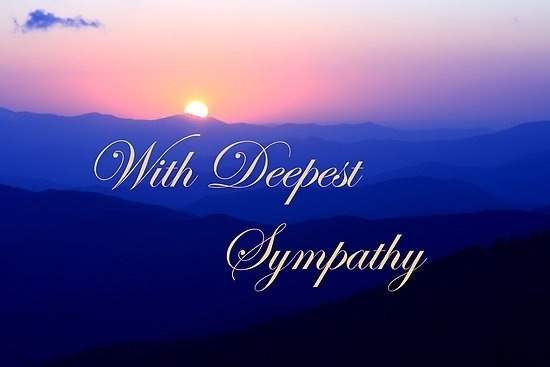 Flynn, William Wright 88, died January 26, 2015, surrounded by his loving family. Bill was born April 10, 1926 in Somerville, Massachusetts to Bartholomew and Adeline (Wright) Flynn, one of nine children. 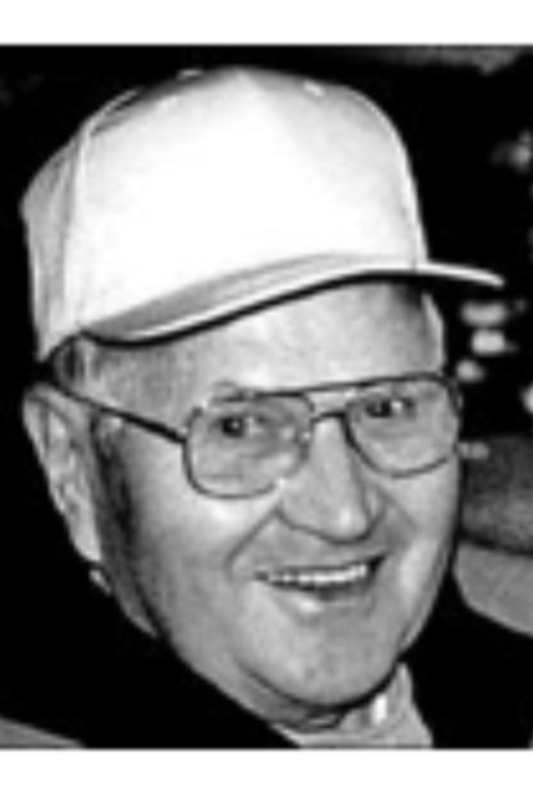 Bill married his wife Catherine on February 10, 1961. GOOD MORNING – TODAY IS FRIDAY, January 30, the 30th day of 2015 with 335 to follow. 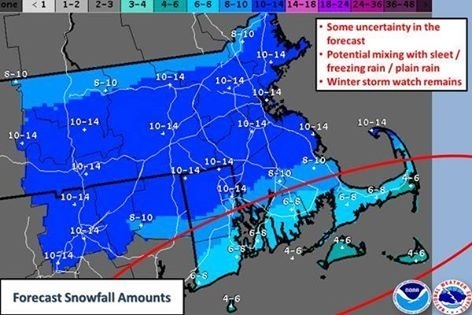 Sunrise in the Boston area is @ 7:00 and sunset is @ 4:54. The moon is waxing. The morning stars are stars are Jupiter & Saturn. The evening stars are Mars, Mercury, Neptune, Uranus & Venus. 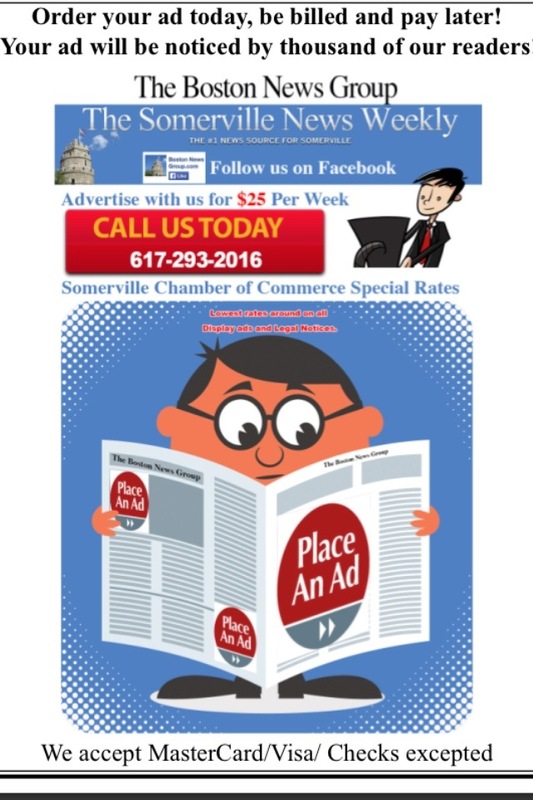 Advertise in the Somerville News Weekly! And be seen by thousands every week for pennies a day! 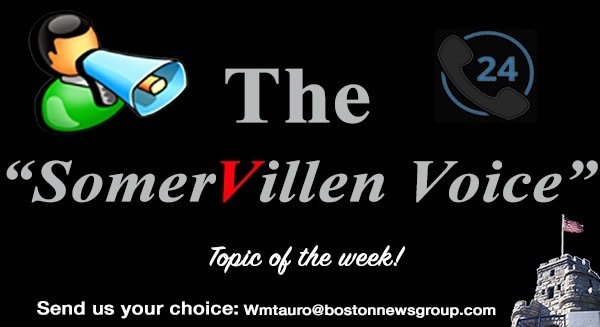 Looking for this weeks topic! Send it in to us today!